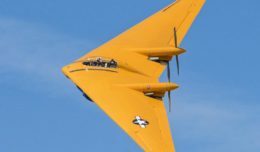 Northrop Grumman has successfully demonstrated unmanned mine-hunting capabilities using the high-speed AQS-24B sensor during the Belgian Defense Technology & Industry Day trials at the Naval Base at Zeebrugge, Belgium. 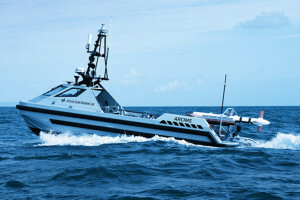 This effort, which is a follow-on to the successful operation during Unmanned Warrior in Scotland, in October 2016, demonstrated the high area coverage rate (ACR) achievable through combining the Atlas Elektronik UK ARCIMS unmanned surface vessel (USV) and Northrop Grumman’s AQS-24B mine hunting system. 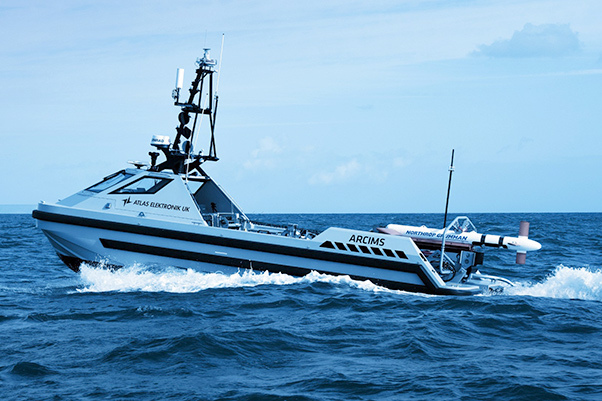 The ARCIMS USV has proven to be an extremely stable platform ideally suited for towing the high-speed AQS-24B in rough seas. The exercise not only demonstrated the modularity and ease of integration of the AQS-24B payload, but also the importance of the laser line scan sensor which serves as a gap filler for the high speed synthetic aperture sonar.